If you are thinking about selling your house in order to live year round in an RV, there is a great deal for you to take into consideration before doing so. Ever since the housing crisis took place, people’s views about lifestyle have increasingly turned away from owning homes and more towards finding less financially risky living quarters. 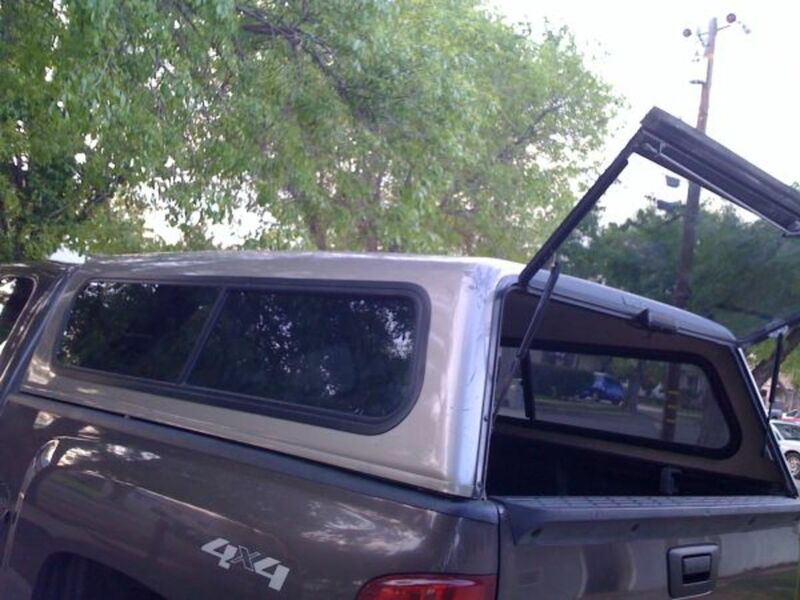 Many view recreational vehicle ownership as the best way to do this. While this may seem a good idea, it can be a tricky one that deserves careful thought. This article delves into various aspects of making this choice so that readers can gain a realistic perspective of what is involved. For many years, people have been opting out of home ownership to become RV owners, but it has not always been the Valhalla many imagined it to be. While it may seem that this type of lifestyle is less expensive, the truth is that it might end up costing more because a recreational vehicle is not the same thing as a house, even though many appear, in many ways, to be the same as one. The real truth is that an RV is nothing more than a vehicle, and like others of its ilk, it is a depreciating asset. Thus that great deal you purchased five years ago becomes increasingly expensive to maintain and loses so much of its original value that before long, it is basically worth very little financially. 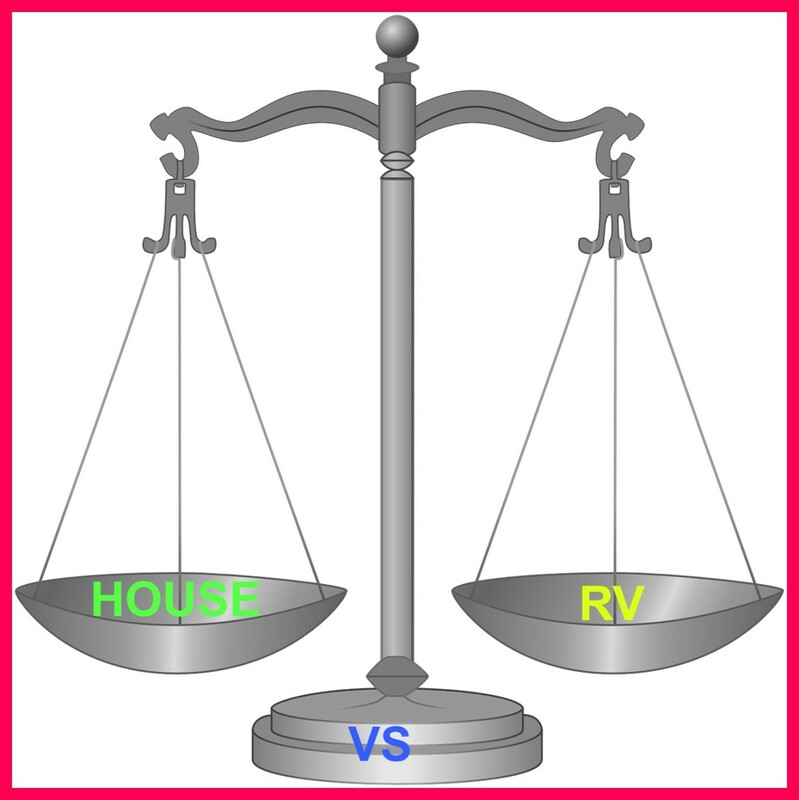 How to Determine the Fair Market Value of Your RV explains this process in detail. If you trade your unit for a newer model, over time, the same thing will happen, and the more you pay up front, the more you lose at the point of sale. For example, coaches that sold for $300,000 less than ten years ago now are only worth less than $90,000! This type of loss can be catastrophic and, unlike houses, the values of used units do not ever go back up to their original levels, and never are worth more than what people paid for them originally. So, if you are thinking that full timing is a good financial choice (and depending on what you purchase) the loss you will take when you decide sell or trade may be the very thing that make this decision a bad one. Having pointed out that there will undoubtedly be point of sale losses, I would be remiss if I did not discuss the fact that, depending on the choices you make, there may be ongoing savings that can offset some of your losses. and have a significant amount of control over your living costs. Vacationing is easier because you never have to pack anything, you can just unhook and leave! Many campgrounds offer a variety of activities, clubhouses, weight rooms, hot tubs and swimming pools, all of which are free for residents. Because owners live in a community that offers these things, they also are less isolated than they would otherwise be. For older people, this is a big bonus because community support is important for good health. 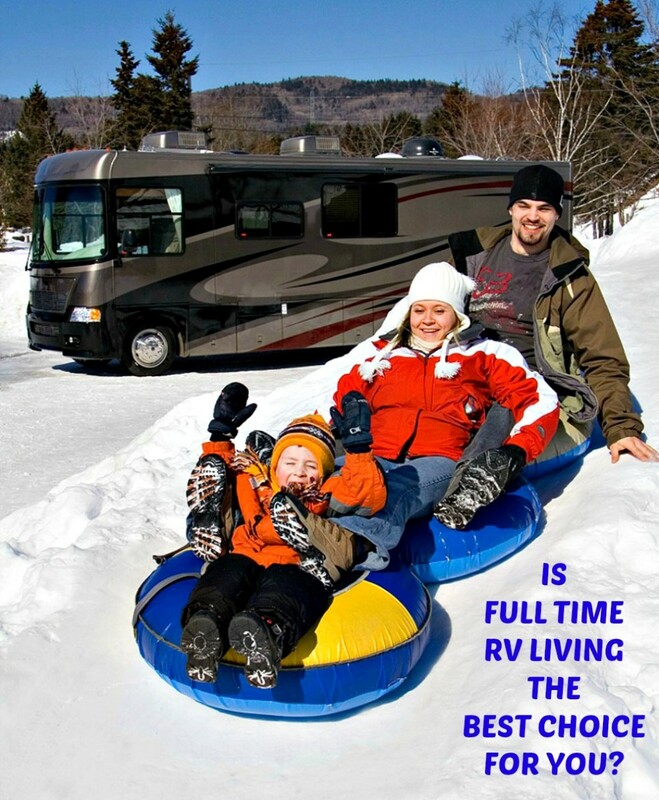 Is Full- Time RV Living the Best Choice for You?, and The Truth About Year-Round RV Park Living will give you more detailed information about this topic. Much of what I have said here may sound terrific, and it is. However, like everything else, recreational vehicle life has its own set of problems. It may seem a wonderful dream, but if you are not suited to it or cannot adapt to it, you would do well to remain in your home. 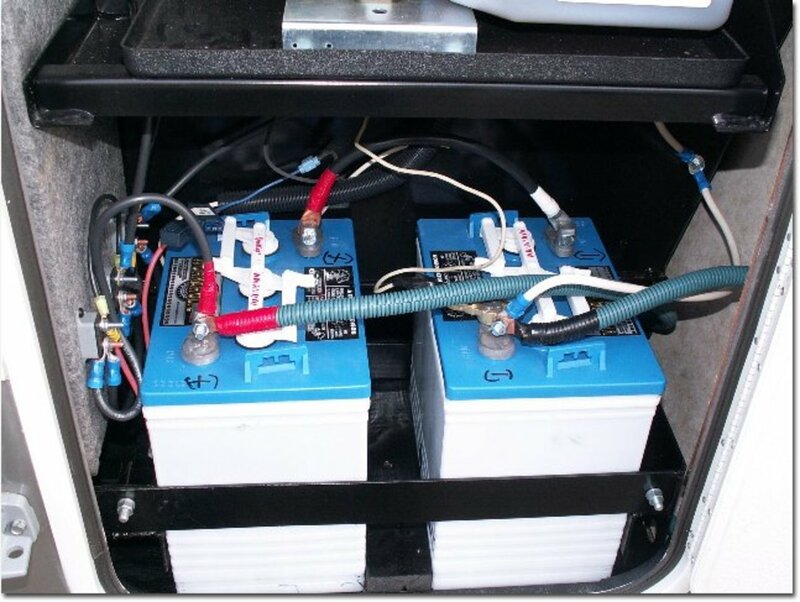 Motor homes and campers require continual maintenance and upkeep. Repairs can be very expensive. There are fees for monthly RV payments, licenses, insurance, camping and utilities. Safety can be a big issue unless you live in the right kind of campground and know where to stay while traveling. Living space is very limited. People generally must live in a warm climate to be comfortable. and is a place where you build lifelong memories. As you age, you have more comforts and can make important adjustments that allow you to live longer on your own. room for equipment such as walkers and handicap toilets. 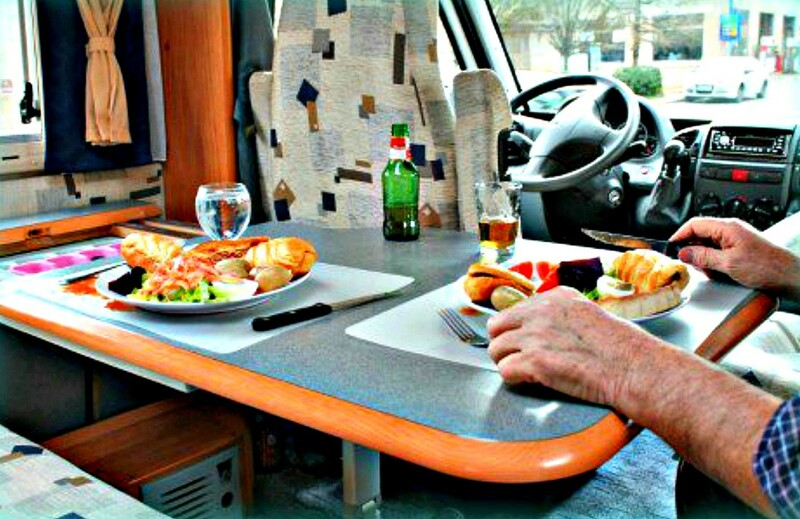 You cannot make these types of changes in an RV and, in fact, people who need to be in wheelchairs would have a tough time accessing and using bathrooms, bedrooms and even living area seating. In addition, by staying in your home, its value will increase, so you will have more equity to use in the case of emergencies. 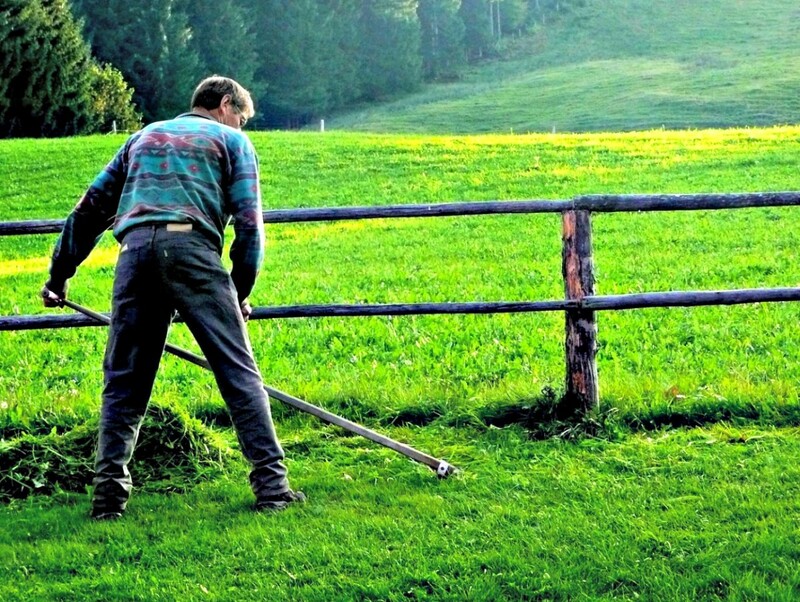 Owning a home can be expensive, labor intensive and time consuming. There is always something else to do, and there is never enough time in the day to do it. You are saddled with mortgage, tax, insurance and upkeep expenses that continually rise and leave you worrying about whether you will be able to continue to afford your lifestyle as the years pass. You constantly worry about what you will do if you lose your job because when you own a home, you are more or less "stuck" in one area. That area may be one where few other job opportunities will be available to you. If your home loses value rather than gaining it (as has been the case for so many people in recent times), you will not be able to sell it unless you are willing or able to lose a great deal of money. If you cannot afford the costs, you could lose your house as well as your entire investment in it. 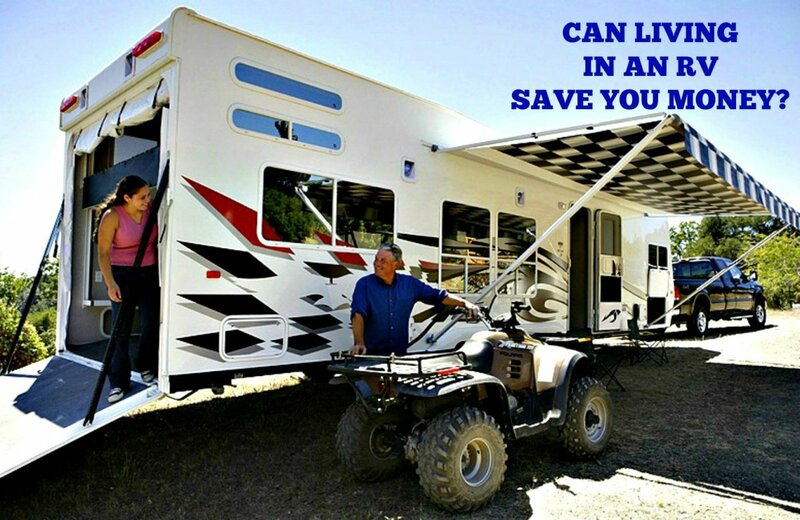 These considerations are worthy of serious thought because they will impact your ability and/or desire to move into a recreational vehicle, even if you want to do so. What Happens If RVing Doesn't Work Out? Although owning a home is both costly and labor intensive, there some important issues you should take into consideration before deciding to sell. One of the most important is the financial problems you can avoid by keeping your home. 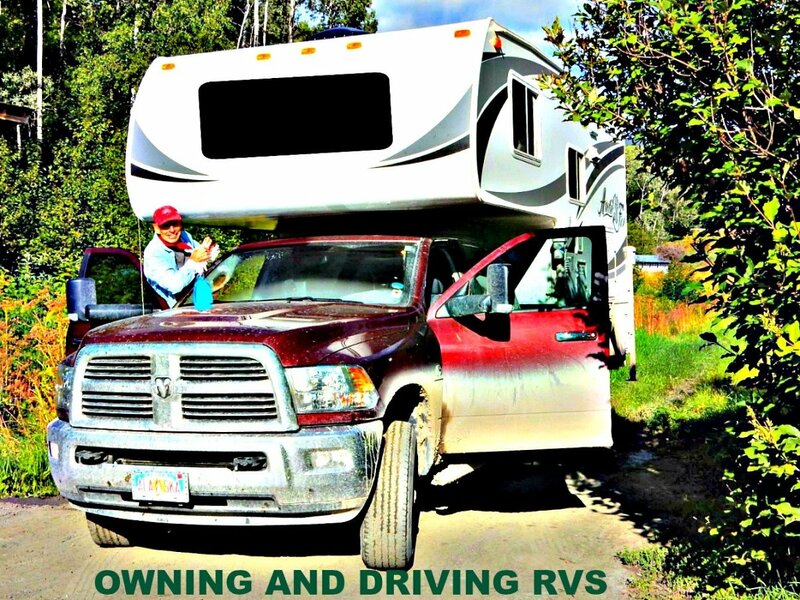 Many people do not adapt well to RV living. They tell themselves, "Well, if things don't work out, we'll just buy another house", but financially, that is not quite so easy to do as the average person imagines because the majority of the money they have spent to purchase an RV will be gone due to depreciation, time, wear and tear. If they also have retired prior to spending the initial amount, it may be more difficult to qualify for a home loan because their income status may have changed. Even if a loan is approved, the new home owners will still have to come up with the money to pay for insurance, tools, furniture and other expensive basics. For these reasons, people should be very cautious before deciding to sell out and move into an RV. You should examine both options carefully before making any bold decisions, and ask yourself if the costs of home ownership and what it takes for you to meet them is worthwhile and whether you think you can comfortably adapt to downsizing. From my experience, I have seen that the great majority of people who move from houses to recreational vehicles have done well with it because they like the freedom and flexibility it offers. Nonetheless, only you can decide what is best for your situation. Research, shop, analyze, discuss and then decide whether selling your house and moving into an RV is the right choice in you. Do you think moving from a house into an RV is a good idea? No. That kind of living is not for me. Renting a house earns nothing after five years while buying a used RV can become an asset after it has been fully paid off. Is this right or wrong? This is basically correct, but only if you do a good job of maintaining the RV. Rent money is gone once you spend it, but a well-kept RV will always have a certain amount of value. Of course, you have to pay to buy the RV, whereas your only investment in renting is your monthly fee. Did you ever like being on the road in your RV? Definitely. Still do. Have been RVing for more than 50 years! If you do it right it can be wonderful. This means doing lots of research and learning as you go as far as what works and what doesn't. ABsedarian: I'm a Florida girl, so I know what you mean about the hot weather. You will find RV travel a bit of work, but SO satisfying. You are a perfect candidate for it. Let me know if I can be of help and good luck! tillsontitan: You can buy a huge RV, used but in good condition, for what you would pay for a good new car. Sometimes even less. 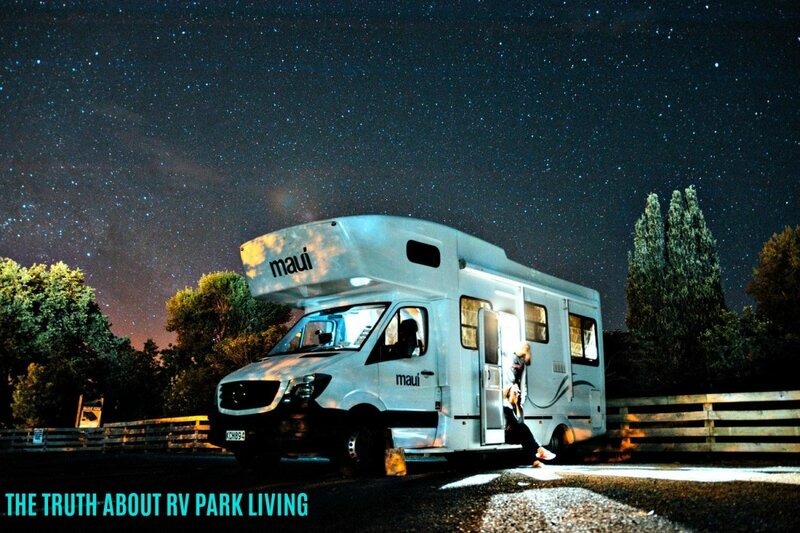 You put RVs into storage or RV parks, and if you live in them full time, you stay in the parks with them! Size IS an issue for many people because obviously an RV is smaller than a house...but the free living you get in return is well worth the sacrifice! Thanks for commenting. Love to travel, never in an RV, but I'm gain to try anything once. Guess I'll have to try it now in my retirement years before it's too late. Baby steps, if travel works out then maybe something more permanent. Getting to old for all the repairs and yard work especially in Texas weather. Hot. I know many people are moving into RV's and you make many good points. I think the biggest drawback for me is size...oh I know you can buy HUGE RV's but they're a tad expensive and where do you put them? On the other hand, I'm with you. 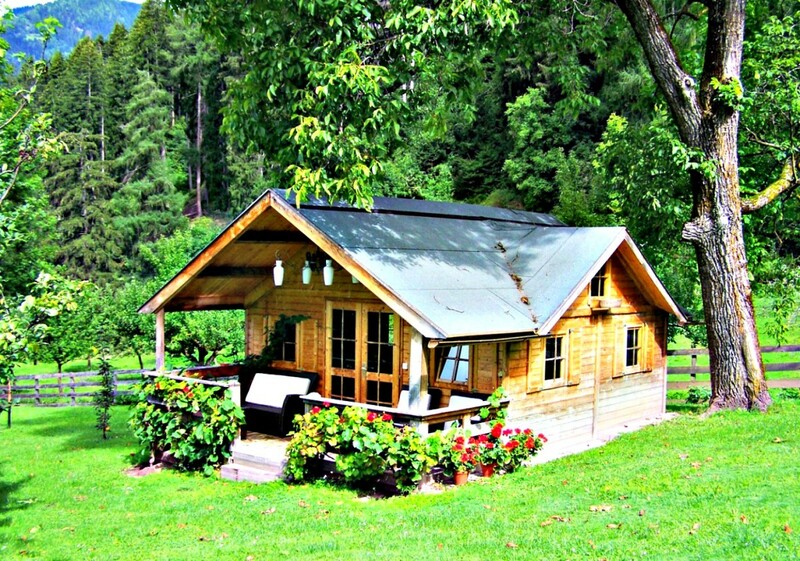 Imagine being able to travel with your own house! sallybea: From what I've seen, many people dream of living this kind of life at least for awhile. I have done it myself, and can tell you it is absolutely wonderful! 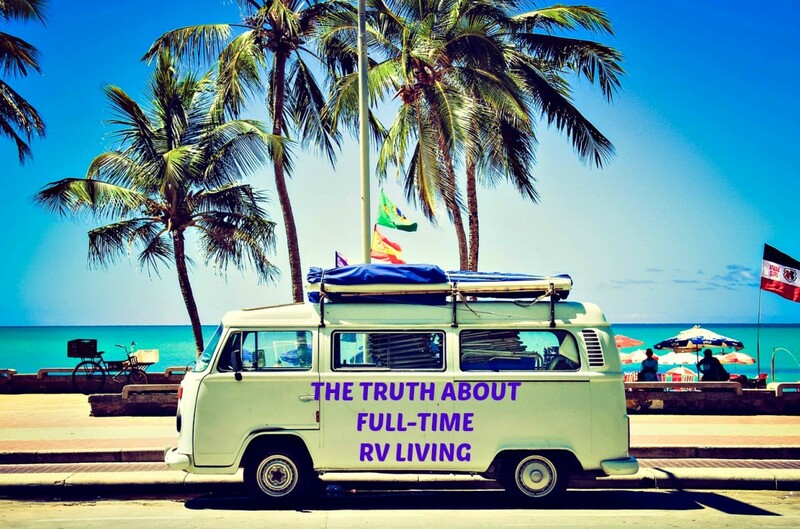 Take a look at some of my other hubs on full time on RVing, and you will be able to see why. Even at 70, just the thought of climbing into an RV and taking off makes me salivate!!! Thanks for reading. Perhaps it takes a great deal of courage to take such a huge step - giving up all your worldly goods except the home on you carry on your back. I would love to do this for a few years in order to see more of Europe. I am not sure that it would be feasible though but am looking forward to hearing the views of others. Interesting Hub.